1. Artist Bruna Salvador Conforto has created a miniature paper replica of Monica's apartment from Friends. It's incredibly detailed, but the coffee table is about 1/16th of an inch too far away from the couch, and Monica would never allow that kind of sloppy interior design. 2. Here's a handy guide for pairing wine with Girl Scout cookies. Girl Scout cookie season is upon us. (And you can buy them online now!) Just remember, it's not a drinking problem if it's delicious. 3. 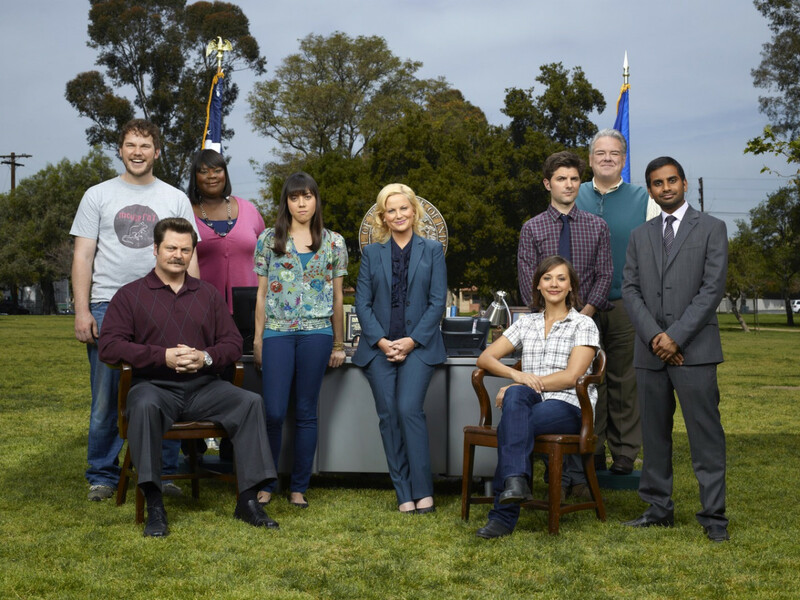 Parks and Recreation begins its seventh and final season January 13. 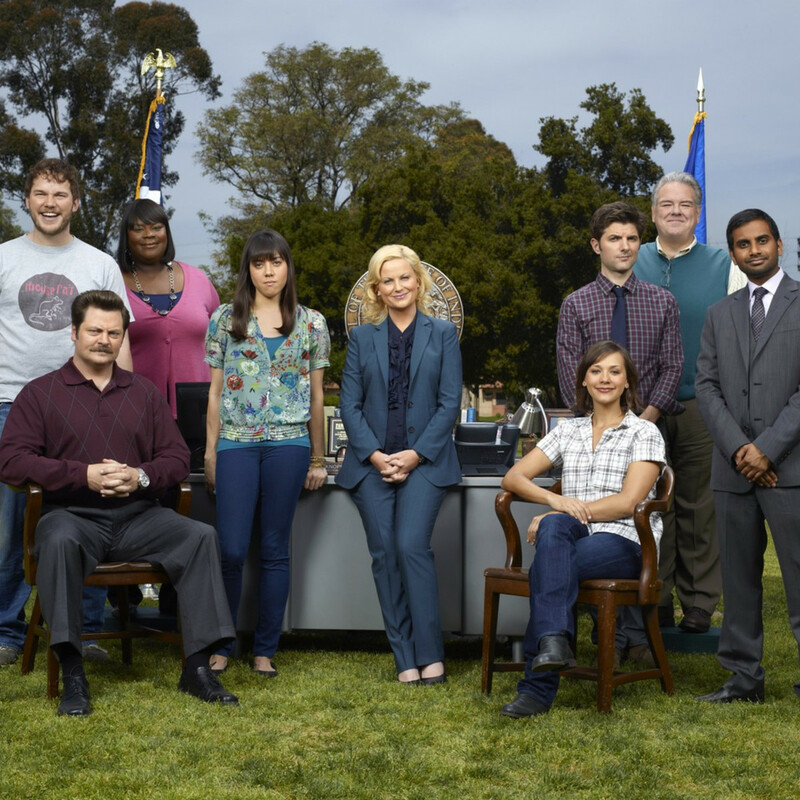 To celebrate the last hurrah of Pawnee, Indiana, Uproxx has put together a very, very hard quiz. I've seen each episode at least nine times, and I only got 60 percent. Be the Chris Traeger to my Gerry/Jerry/Larry/Terry Gergich. 4. There is a TV spot for Taken 3 that features marionette puppets. This is a real thing, people. I saw this the other night, thought I was hallucinating and went back to huffing paint. 5. It's definitely winter right now, but the guys at IndefinitelyWild went hiking in California's Lost Coast to make you feel even worse about already breaking your New Year's resolution to "live more." I got tired just reading this story.